Stellar Adventures and Desert Belle Cruises have collaborated to offer a half-day excursion that gives you and your group an up-close-and-personal look at the Sonoran Desert, followed by an unforgettable cruise on the waters of Saguaro Lake. 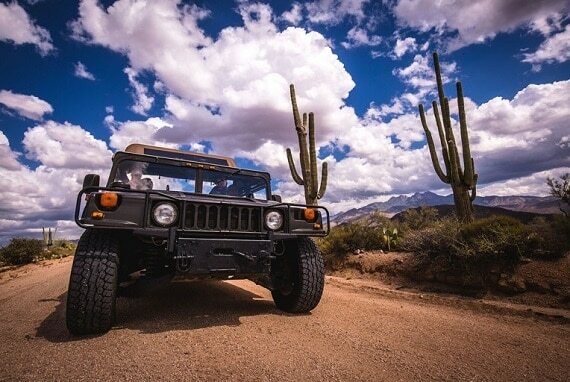 You will be picked up at your hotel or residence in an H1 Hummer and taken on an high energy off-road tour through the Sonoran Desert, which is widely regarded as the most diverse desert on Earth. Your tour guide will point out unique flora and fauna, possibly including bobcats, birds of prey and wild horses. You’ll also hear some of the history and legends of the Sonoran Desert that add to the mystique of the setting. After your off-road excursion you’ll step aboard the Desert Belle for a 90 minute tour of Saguaro Lake, one of the Valley’s hidden treasures. The Narration Cruise will give you an alternate perspective of the Sonoran Desert landscape and wildlife as it comes right up the water’s edge. During your tour you may see bighorn sheep, bald eagles, cranes and other water fowl, as well as the panoramic views of nature while gracefully cruising over the water. 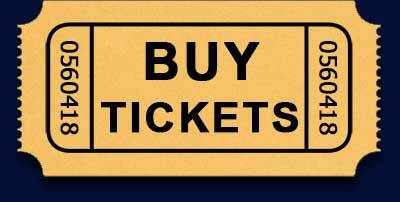 All reservations for the Lake and Land Combo Tour are made through Steller Adventures. Call 602-402-0584 or request a reservation online.